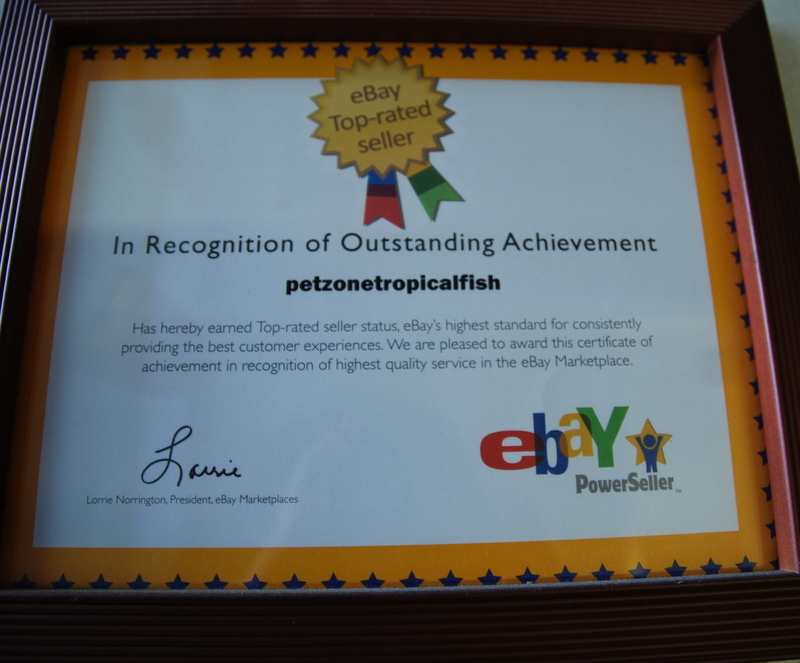 As a family-run business, Pet Zone strives to exceed customer satisfaction to everyone around the globe! Whether you are a local customer of our's here in San Diego or order from us halfway across the globe, we make sure to add a personal touch to each person! 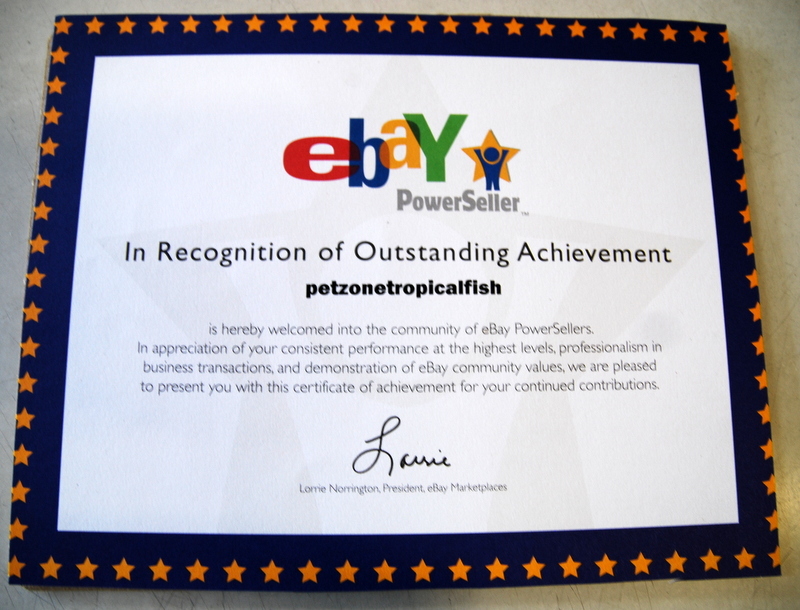 Pet Zone has been recognized and awarded on eBay as a Top-Rated Seller and PowerSeller. Thousands of people are satisfied with our service and excellence in carrying not only healthy fishes but high quality breeds that are hard to find. We've been recognized in tropical fish publications & forums alike! 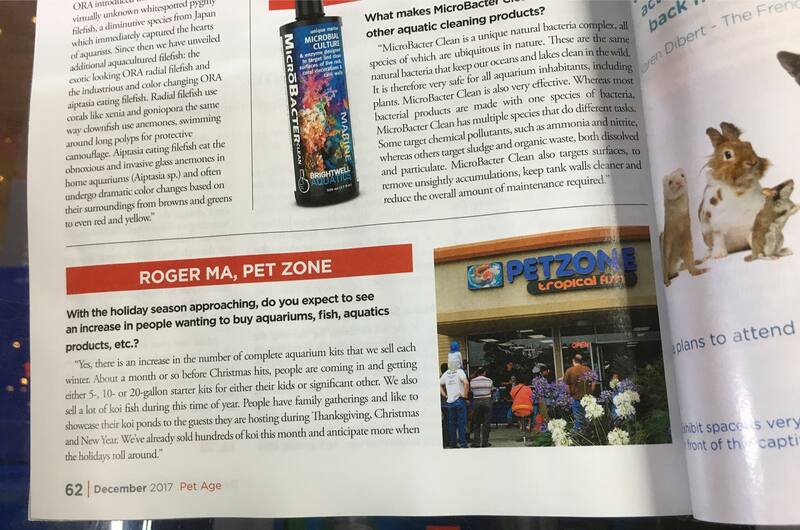 We got our first magazine featuring for our Kearny Mesa Pet Zone Tropical Fish store in Pet Product News International! A big thanks to all our supporters and to Carrie over at Pet Product News for helping us out on this small profile feature! 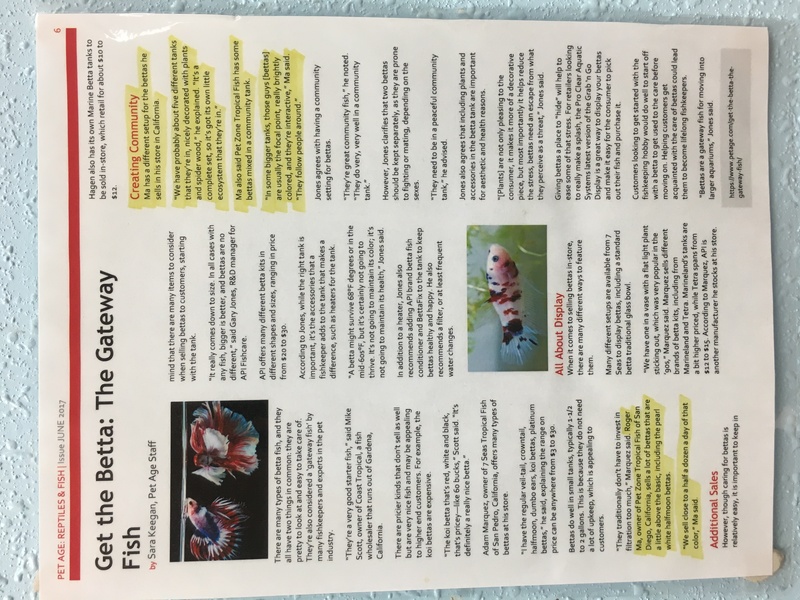 We were also recently featured inside Pet Mag, which is a tropical fish and pet hobbyist magazine based in Thailand (Roger & Paul in the pictures)!